Planning a holiday in Tenerife? Need accommodation in Los Cristianos? Looking for self catering apartments in Tenerife? Looking for acceptable priced holidays in Tenerife? If so, then Cactus Apartments and Eucalyptus Apartments in Los Cristianos will be the correct choice for you. Los Cristianos is situated 15km fom the airport and is a major family resort in Tenerife. 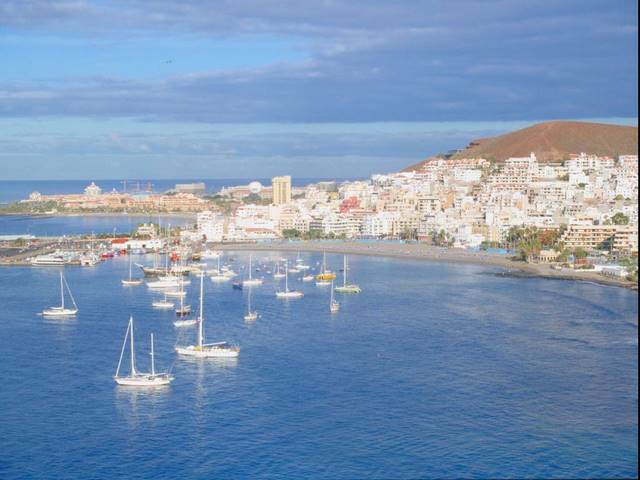 We can offer you quality self catering apartments in central nLos Cristianos, 100m from the town centre of Los Cristianos and 300m from Los Cristianos’ beautiful beaches.